Expand search to view more listings in and around Overland Park. See more offices in and around Overland Park. 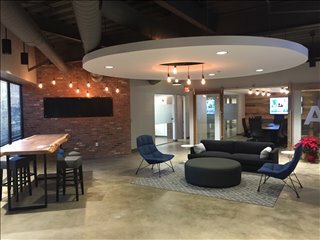 With executive offices and flexible spaces available in Overland Park, Offices.net can help your business get in to office space that is perfect for you. Our team has in-depth knowledge of the local office market which enables us to find the property you require from a variety of prestigious locations and office space options. 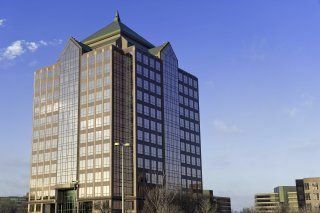 Many of our offices offer easy, short term and flexible rental contracts, so that you can have the benefits of a wide range of facilities and a prestigious address in Overland Park, KS. Offices.net provides companies of all sizes with professional Kansas City office space for lease and business premises solutions in Overland Park, Kansas on flexible rental agreements to suit your needs. 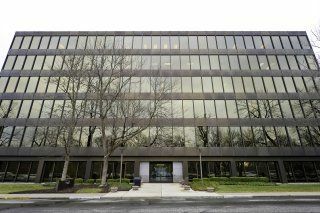 With an exceptional range of business support services and amenities included, you can be assured of an easy transition into its new Overland Park KS office space. 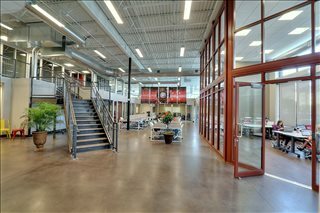 Whether you require private offices, an executive office suite, flexible space, virtual offices, retail space, or another commercial property type altogether - we would be honored to help you find the ideal solution for your business in Overland Park, KS. A number of the office properties for lease offer offices that are fully furnished and equipped, making setting up a very fast process. 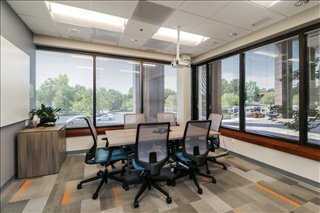 Some of the serviced offices can be configured to meet the particular needs of your business in Overland Park, Kansas City. Many office providers will tailor the commercial space, commercial building or executive office suite for you and even give you the freedom to decorate to give you more control over your work area and branding. 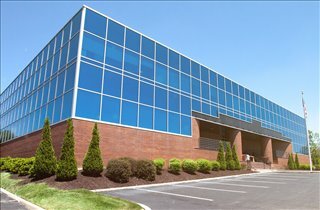 Select any of the offices for rent on this page. 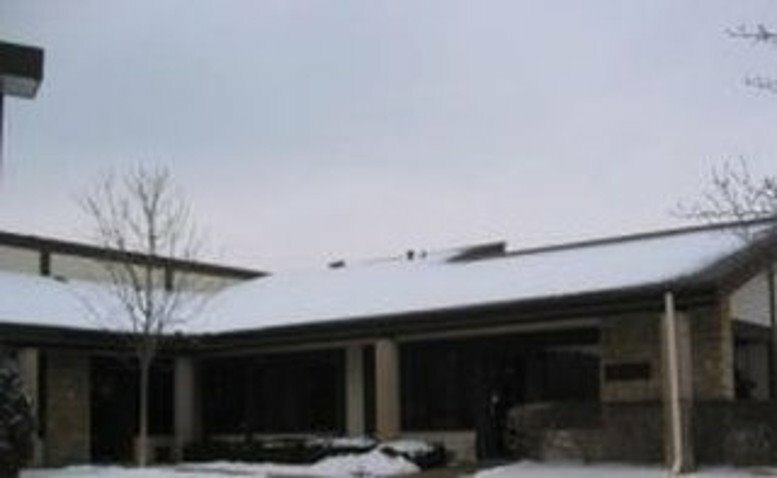 The Overland Park offices for rent on this site are situated in convenient locations and are offered on flexible terms, giving you the chance to rent available spaces for the time period you need. Whether you require an office location near or within close proximity to Overland Park, or somewhere else in Kansas City - we'd love to assist you. 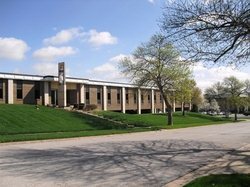 Need help searching for an office space for lease in Overland Park, KS? 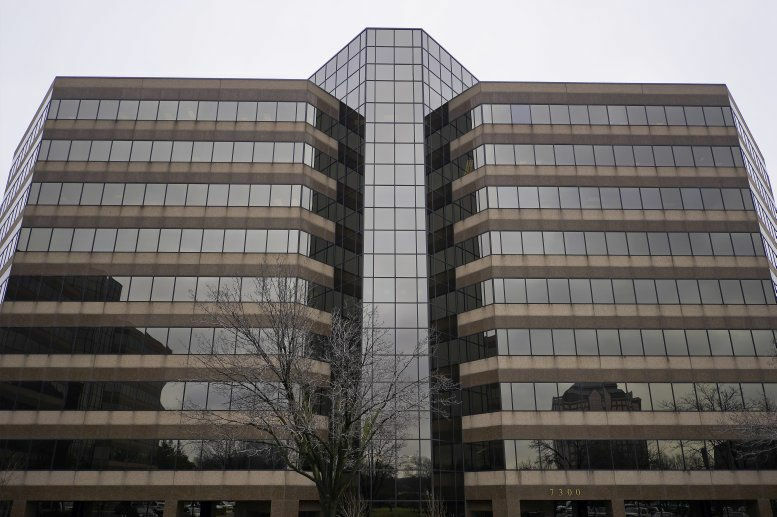 Simply contact us using the contact details above and we'll be happy to give you some commercial properties for lease and office spaces available in and around Overland Park, KS.